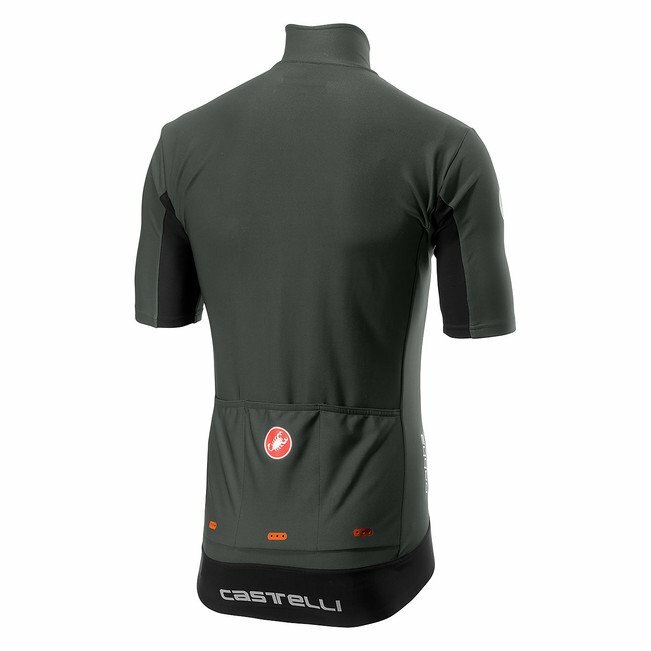 The Castelli Gabba 3 Jersey has been revamped and now features a slightly tweaked fit and an improved drop tail and pockets while still holding on to the quality and design that made the previous generations so great. 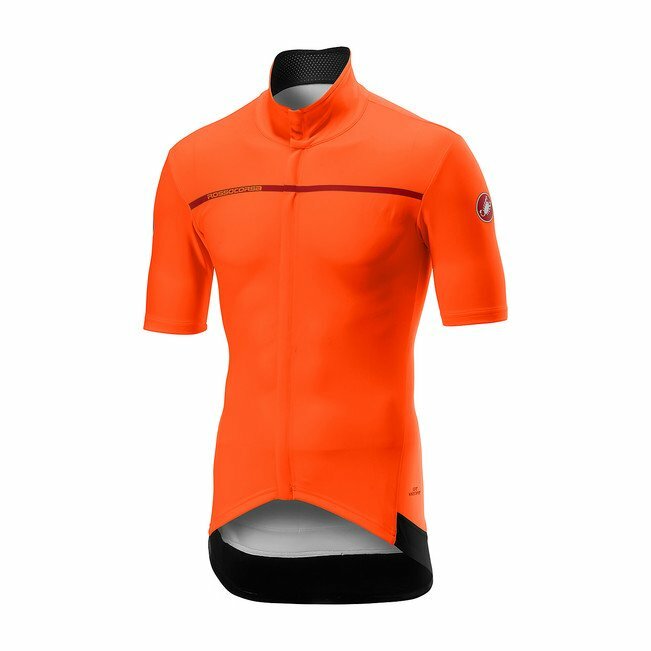 There are many Gabba jacket copies out there, but it’s not surprising how many pros still choose to buy the original Gabba jacket. 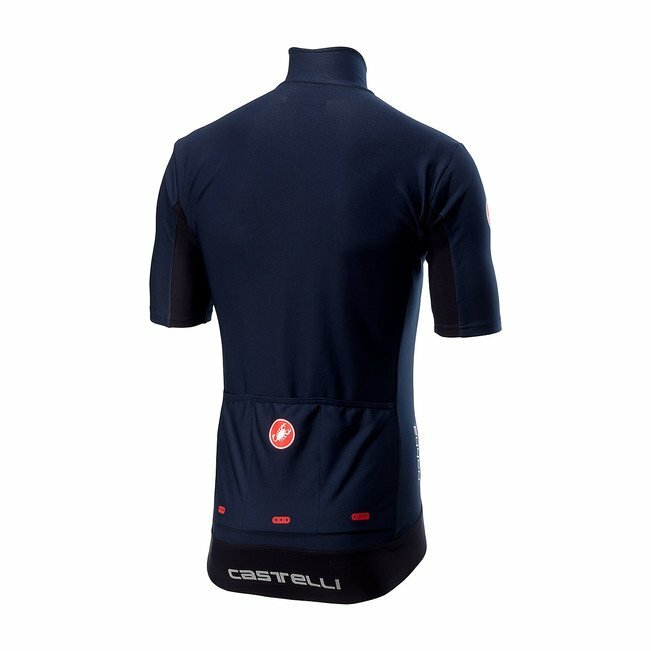 In its inception the Castelli Gabba jersey created a category of its own, becoming known as a rain jersey. 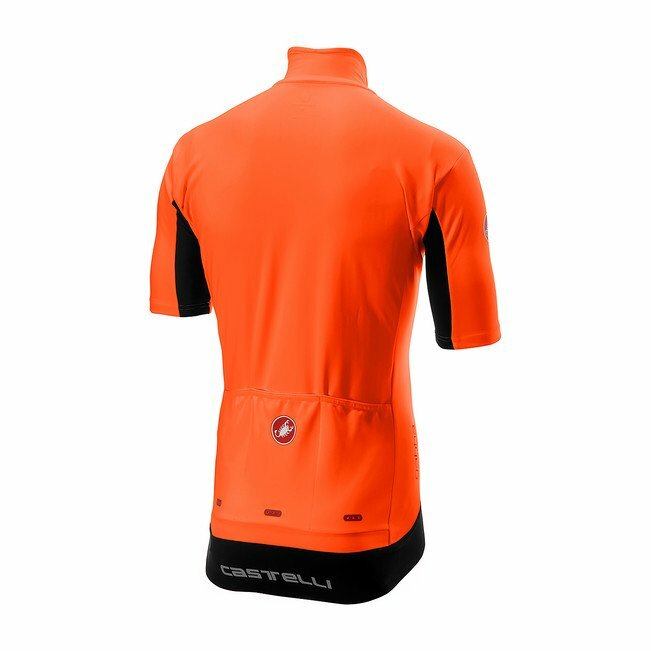 That’s because the Castelli Gabba 3 Jersey is constructed from Gore® Windstopper® X-Lite Plus fabric which offers total wind protection with a water-repellent finish. 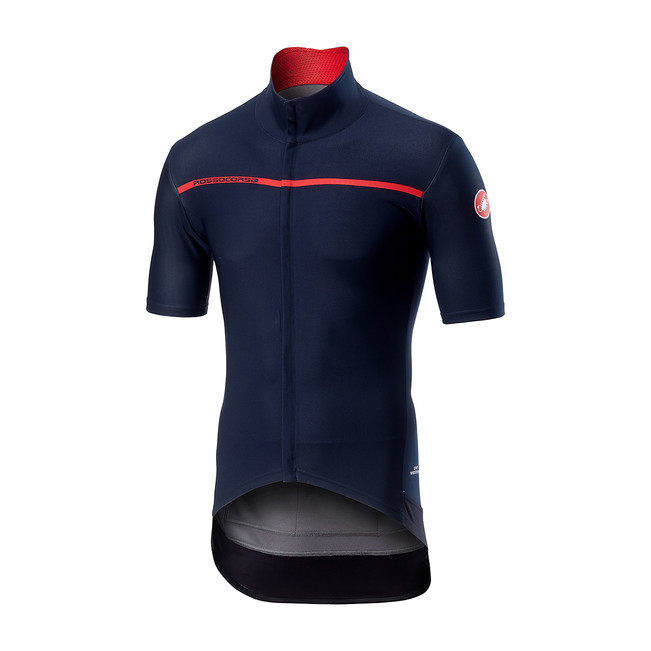 It’s the ideal jersey to take on your next chilly weather ride. 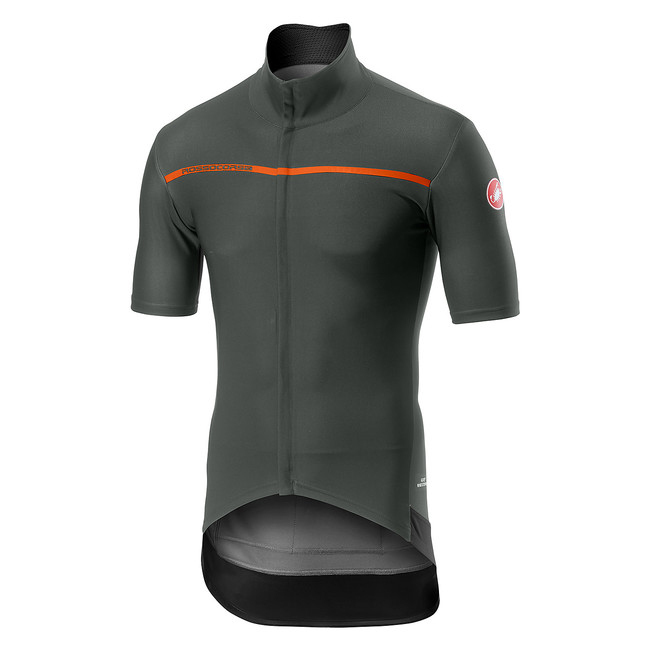 36" 37.5" 39" 41" 43" 45"